Do you own a business? Planning big party or event, such as a Wedding? 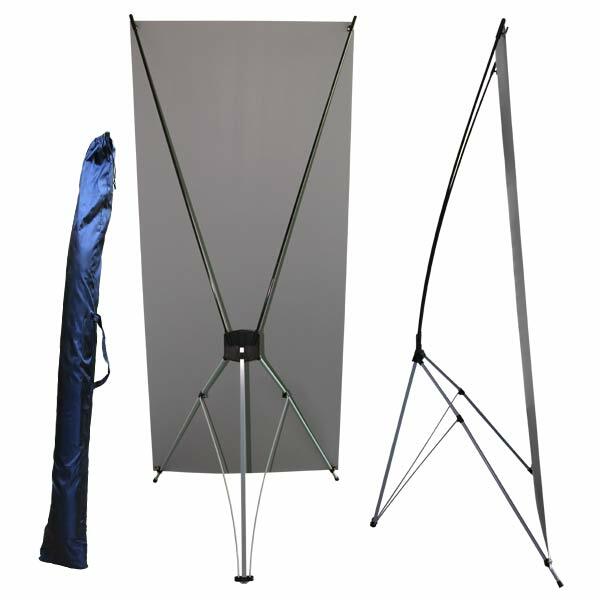 Why not create a professional stand up banner with text and photos to draw attention? 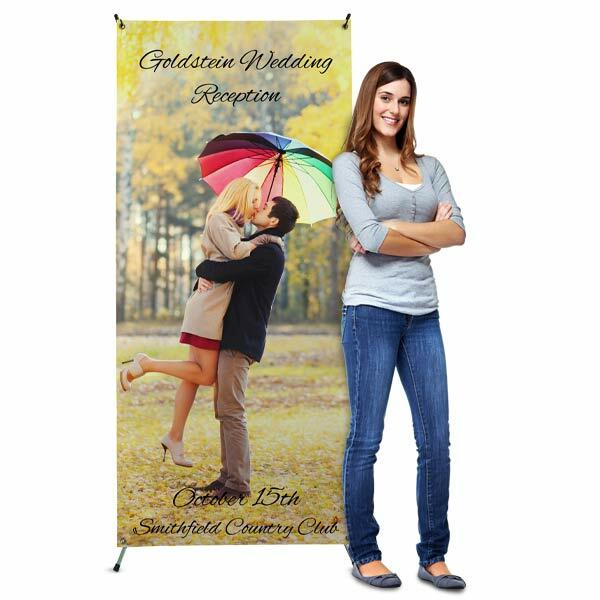 MailPix Stand Up Banners are collapsible and are great for conventions, receptions, parties, bat mitzvahs, sales, stores, events and more. Durable all weather vinyl grommeted banner is great for all conditions and can be used outdoors. Create one for your purpose today. Upload your Own! Full size image required is 3125px wide by 7086px tall, or 31.25" x 70.86" at 100 dpi. Full edge to edge printing. Make sure to check out our Roll Up Banners as well! The customer service and support that I received from MailPix was excellent. I’ve not printing anything as large as this picture and didn’t do so great on the initial request. The staff was very patient and diligent with me while I tried to figure out this process. I went from an amateur to a beginner with their assistance. If there were 10 STARS I’d rate them as such. I will recommend MailPix to anyone needing a banner without a second thought. Thank you for all your support during this journey.